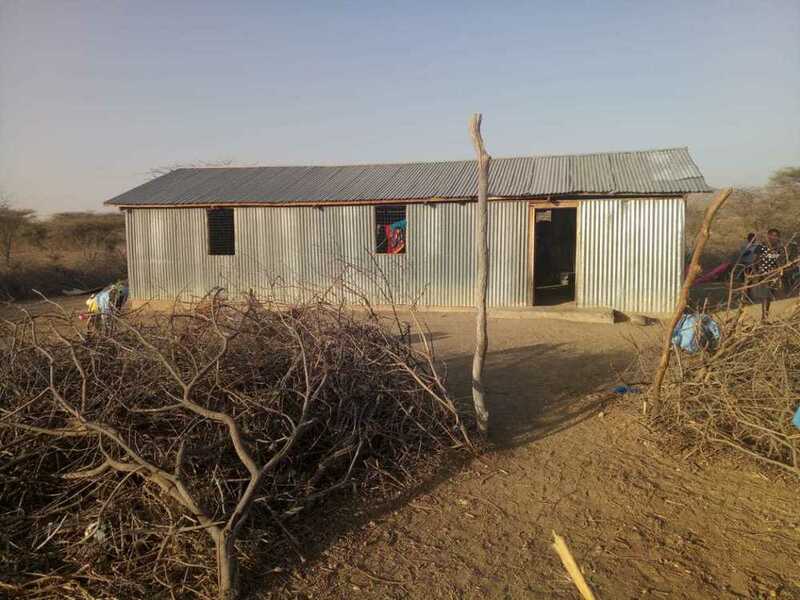 St. Brigid Primary School in Losajait, Kenya, was started by St. Stephen&apos;s Catholic Church 12 years ago. The program was initiated by the parish to provide a good western educational opportunity for rural children of Losajait village. Over the years the school has attracted many other children from the surrounding villages since it is the only educational institution for miles around. Because many of the children would walk for miles each day to attend the school, the Parish and Parent-Teacher Association (PTA), in partnership with a few generous donors, decided to provide boarding facilities 6 years ago for many of the traveling students. Thus, a small, makeshift hostel was constructed for the girls, while the boys were able to use the classrooms for lodging. Although the buildings provide some shelter, many of the students only have mats to sleep on on the bare floor. Thanks to some generous donors, however, the parish was able to provide 30 mattresses (of the 180 needed) for the girls. But there is still a need for the remaining 150 mattresses and better boarding facility buildings for both the girls and boys.